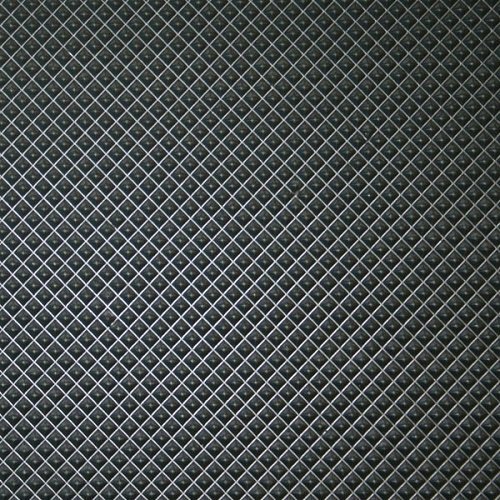 3mm Pyramid Runner is the perfect matting to cover cold, hard concrete floors and also guard against damaging them. This mat is cut from a 900mm roll and can be made to your specifications. The tiny pyramid surface is great for easy cleaning and mild cushioning of the feet. 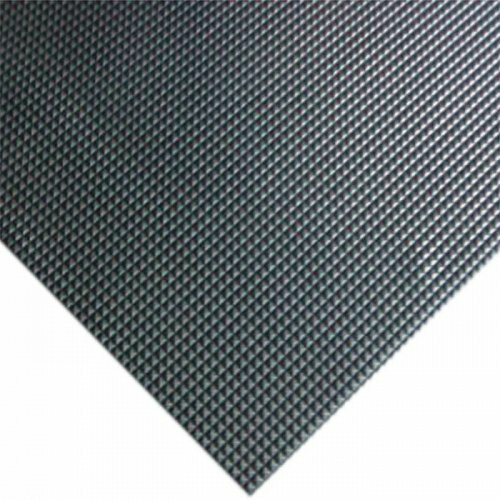 Lightweight and easy to move this is a great mat to cover your floors.